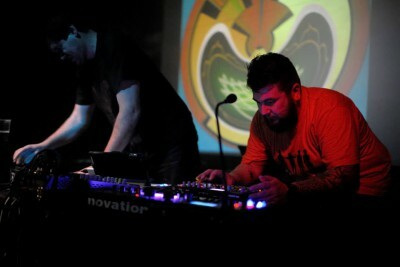 Duo electronic music project, consisting of Peter Kerekes and Slavo Krekovic. Vritti are transformations of the contents of consciousness. Analog vs. digital, East meets West, mystical & symbolic, fluid emotions, dark drones and sudden mental ruptures.